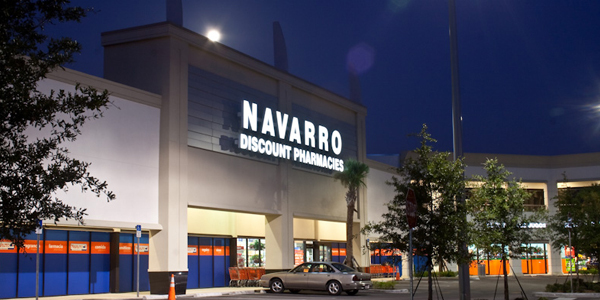 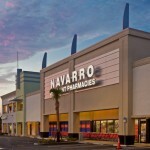 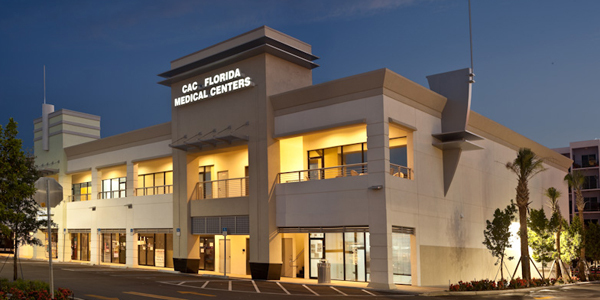 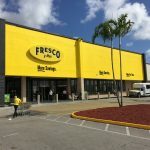 Flamingo Park Plaza is a two-story beautifully renovated shopping center anchored by Navarro Discount Pharmacy and CAC Florida Medical Centers. 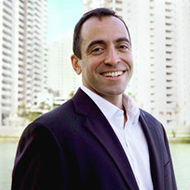 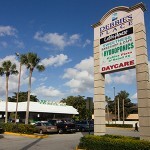 Located on 16th Avenue near Westland Mall with convenient access to the Palmetto Expressway. 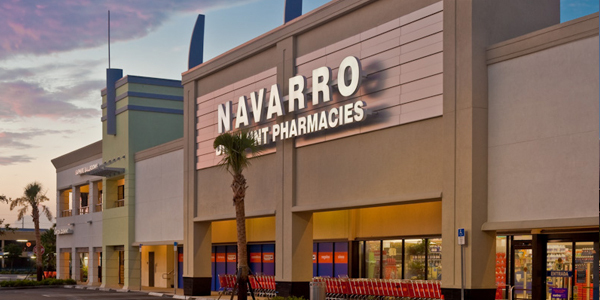 Join Navarro, Goodwill Superstore, Dollar Tree and CAC Medical Center. 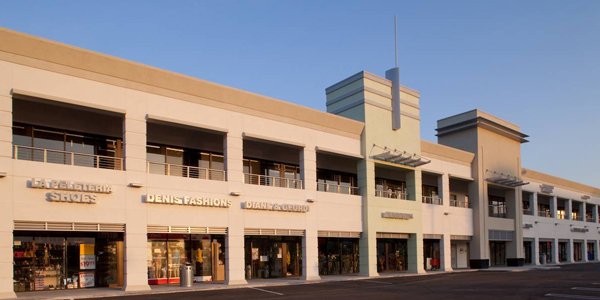 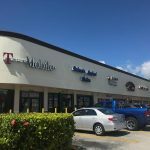 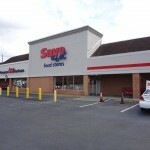 Newly renovated, high-traffic shopping center fronting W 16th Ave )Milam Dairy Rd/72nd Ave). 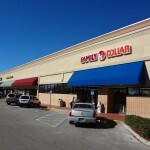 Within 1/2 mile from Westland Mall, Target, Lowe’s, Home Depot and Publix Sabor. 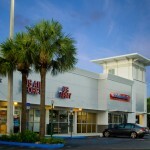 2nd floor Medical/Retail available for Lease.